Blakemore Logistics distributes to 1,100 SPAR stores located across England and Wales, using Paragon’s route optimisation software. In recent years, the profile of SPAR stores has diversified and now includes locations at motorway services and petrol station forecourts, as well as the traditional convenience stores, confectionery shops and newsagents. 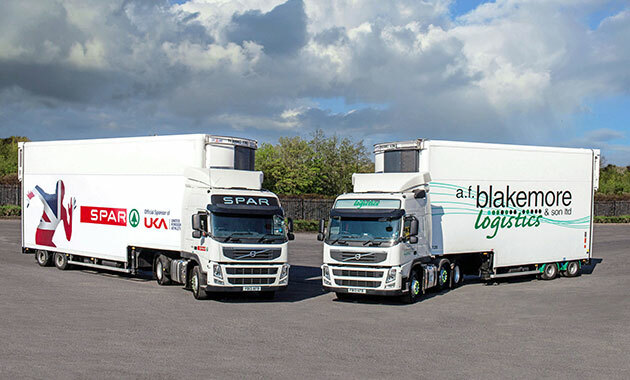 With the business growing on average by 10% year-on-year and delivery volumes often fluctuating by as much as 30% on a weekly basis, Blakemore Logistics needed a means of flexing routes to better control transport costs, minimise environmental impact and meet the needs of a growing customer base.